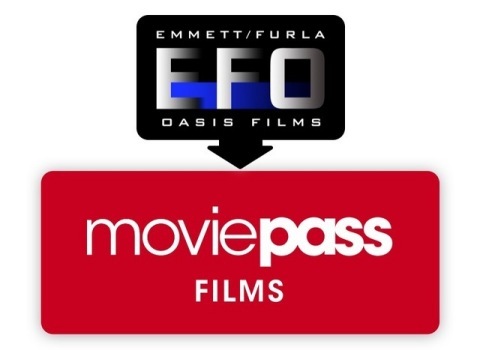 LOS ANGELES--(BUSINESS WIRE)--Helios and Matheson Analytics Inc. (Nasdaq: HMNY) (“Helios”) announced today that Emmett Furla Oasis Films (“EFO Films”) has granted Helios the exclusive option to acquire the entire film library and current production slate of EFO Films. The EFO Films library includes acclaimed titles such as Lone Survivor and Broken City and features A-List actors such as Mark Wahlberg, 50 Cent, Sylvester Stallone, Bruce Willis, Arnold Schwarzenegger, John Travolta, Denzel Washington, Nicolas Cage, Robert De Niro, Al Pacino, Kate Bosworth, Leelee Sobieski, Anna Kendrick and Ellen Burstyn. The EFO Films library also includes the upcoming titles Boss Level starring Naomi Watts, Mel Gibson and Anabelle Wallis, 2Guns, Escape Plan 2 and Escape Plan 3 starring Sylvester Stallone and Dave Bautista, The Irishman starring Robert De Niro, Al Pacino and Jesse Plemons, and The Iconic Video Game ASTEROIDS by ATARI, including others in production, with the goal of 12 to 15 films over the next year. 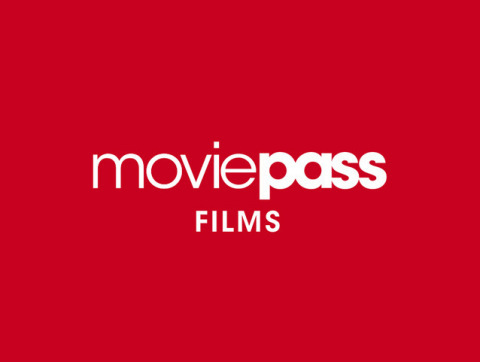 Helios and Matheson Analytics launches MoviePass Films™ and agrees to acquire Emmett Furla Oasis Films.